Since its establishment during Gelmorran times, this subterranean crypt has been used for generations as a final resting place for the remains of rulers and nobles. Since the Calamity, however, the tunnels have become overrun with the Lambs of Dalamud – a deadly cult who worships the now-fallen satellite as their savior. It is in the Deepcroft that these twisted souls silently plot revenge against those who fought to prevent the advent of Dalamud, summoning any dark presence who will aid them to this end… no matter what the cost. 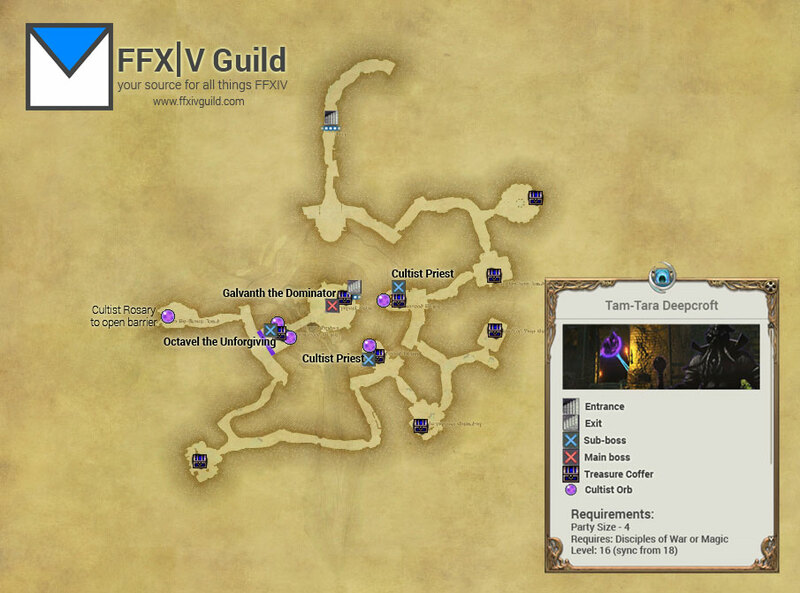 Tam-Tara is located in the Central Shroud, near Bentbranch Meadows. 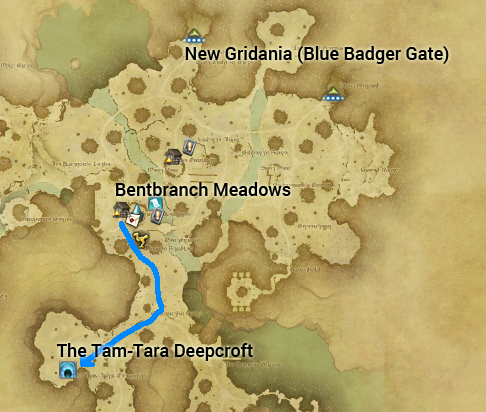 From New Gridania, exit the Blue Badger Gate head south and Tam-Tara will be near Bentbranch Meadows. 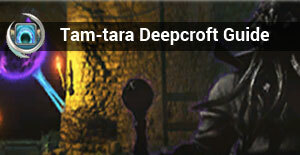 The objective of Tam-Tara Deepcroft is to disable Cultist Orbs. 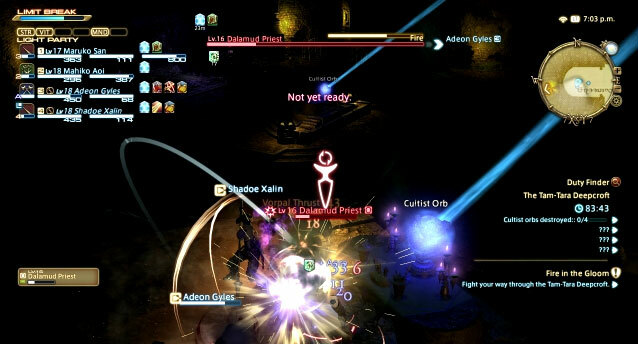 While exploring the dungeon you will find these Orbs closely guarded by enemies, you will need to defeat the enemies before you can disable the orbs. Before you reach the last two Cultist Orbs, you will notice it is Sealed by a Barrier. 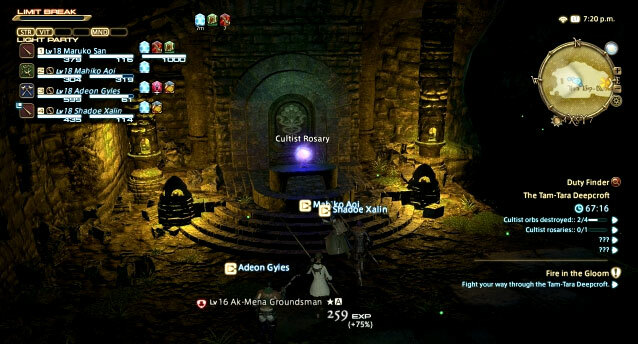 In order to break the Sealed Barrier, you must obtain the Cultist Rosary which is nearby. 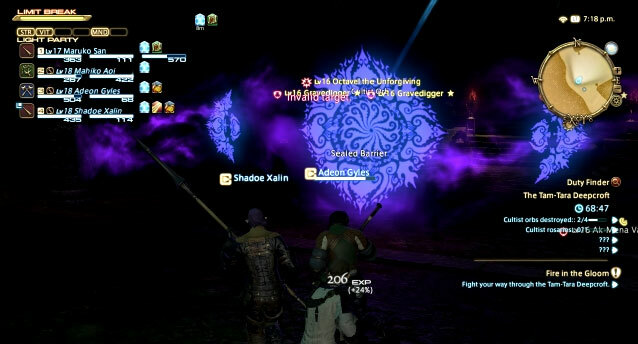 There are 3 locations where the orbs are, and the fight dynamics are simliar. 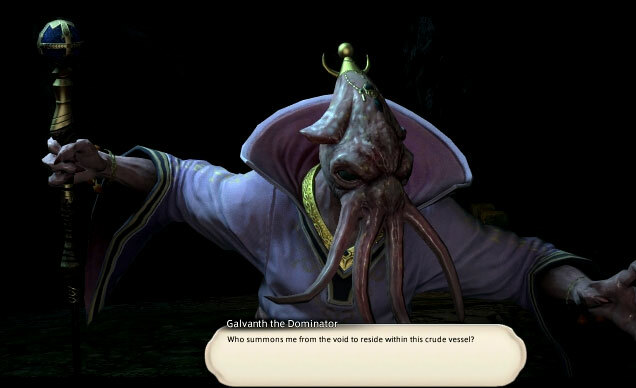 The Priests/Octavel has his minions, simply defeat the minions first and you are left with the sub-boss, each priest has a second form after you deplete its first life bar, they will transform into a ‘Void Soulcounter‘ which is only slightly tougher to defeat. Gravedigger count (ads): 2 in first encounter, 3 in second, 4 in third. 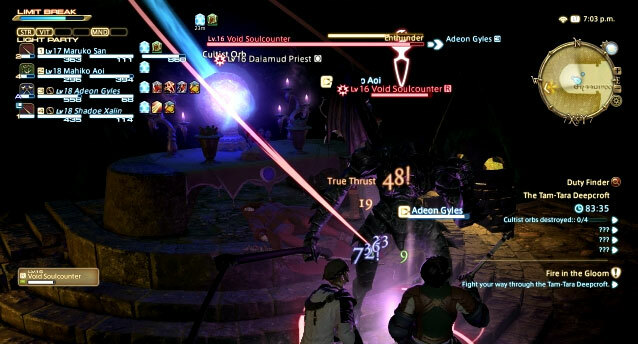 This fight can be lengthy, depending on how you react to his attacks and the skill level of the group. Galvanth has an PBAOE which you will notice him casting when the ground turns red (move away from that area). It is a spell that will cause paralysis to all who get caught by it. There are 3 AD phases in the fight, from our experience they happen at 75/50/25 % health. Note that the ‘Imps’ can interrupt heals so it’s important to have your DPS take them out first. Healer note: When ADS come in, stay close to your tank so they can manage the ADS better and in turn, make your life easier in healing land.